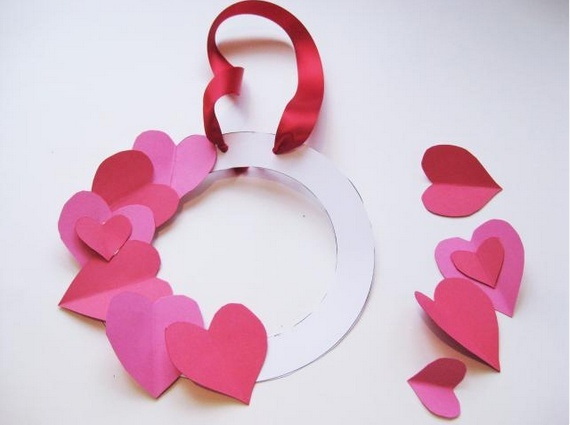 After my last post, I Heart You, that was all about Valentine crafts that I'm conquering one by one, I was asked about crafts that would be easy for kids and toddlers. You are in luck! 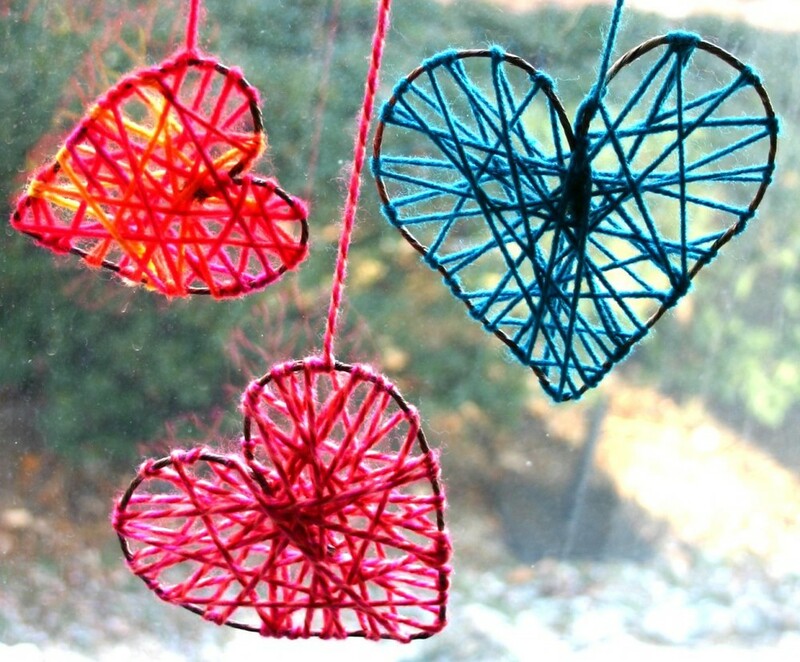 I have found so many great kids' crafts, and most can be tweaked for any holiday or rainy day stuck at home. BEST Sugar cookie recipe at AllRecipes.com - I've been using this one for awhile and always use it with cookie cutters, LOVE! I hope you try one, some, all of them! Let me know how they go and if you have any suggestions that might have improved the process for your little ones. 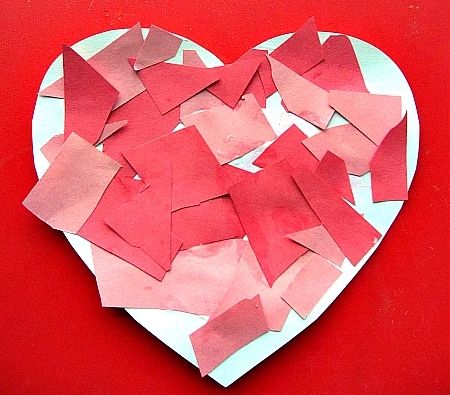 Check out my Pinterest board for even more Kids' Crafts that I found and thought would be fun.